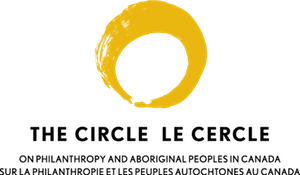 The Stories From The Land Podcast aims to share Indigenous histories, worldview, philosophy & culture via sound rich audio stories & recorded live storytelling events. Through law, policy, and an unwavering attempt at colonization and forced assimilation, Canada's brutal political rigour has violently removed us from our traditional territories for the last 150 years. By invoking the spirit of story, we believe our lives will return back to the land - where our teachings, language, songs & ceremony await us. 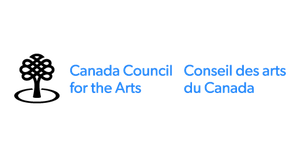 We are honoured to be among the 1st ever recipients of Canada Council For The Arts Reconciliation Grant. Hundreds of applications were submitted and only a few projects were chosen and we were one of them. We are honoured to take up the effort of creating a NEW legacy around the Indian Residential School System in Canada. In the Fall of 2016, we are touring across Canada, producing a handful of live storytelling nights and collecting stories from diverse Indigenous communities that (re)connect Indigenous Peoples to the lands and territories they are from by celebrating, investigating, questioning and broadening Indigenous worldview and teachings through digital media & storytelling.